Of course, one thing to always consider when caring for your car is none other than ensuring cleanliness on it. Thankfully, this very service for your car can be handled in different ways—for instance, you can either handle it yourself in the comfort of your own home, or take your car to an actual car wash shop, which is perfect if you’re on the go. The thing about the latter option is that the way they handle it is quick and seamless. For an hour or so (maybe even less), your car would be cleaned from top to bottom, as well as inside and out. The end result from this particular service will leave you speechless and proud as you’ll be able to drive out with a freshly cleaned car for everyone to gawk at for ages. Well, for starters, having air pumped into your tires is a great way to ensure that it still runs as smoothly as you want it to when being driven around. On the other hand, having all four of your tires leveled with one another is a great way to ensure that you’re driving a vehicle that’s equal in all proportions. 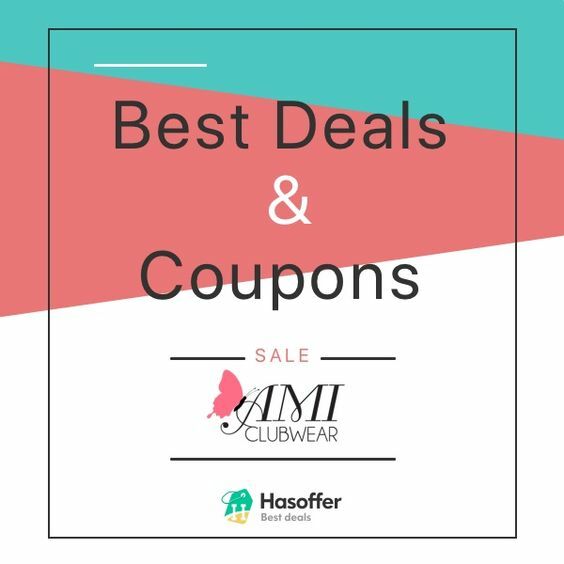 In any case, having these services in a 2-for-1 bargain is definitely great for you! Thanks to the convenience brought on by technology, getting a battery for your car won’t have to take up too much of your time. In fact, recent establishments that cater to this specific car service allows them to deliver the battery to you in no time—therefore, making it easier for you to manage the situation. 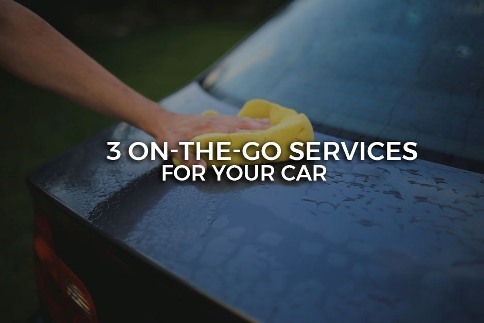 These 3 services for your car can be availed for, whether you’re on-the-go or not. Should you find the need for any of them, feel free to take the time and get it done!